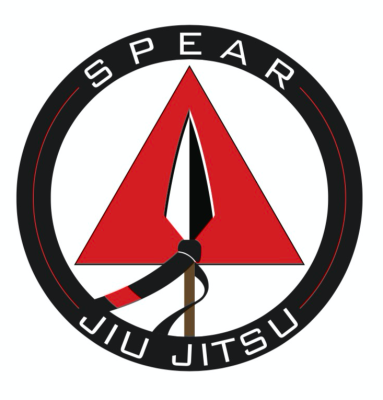 Spear Jiu Jitsu is an elite Brazilian Jiu Jitsu academy running classes for men, women, and children daily. 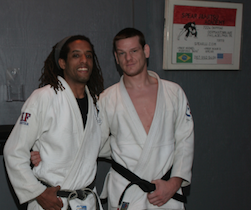 Head Instructor Noah Spear is a third degree black belt in jiu jitsu with over 22 years of experience.
" You have the tools to be a champion. 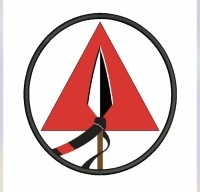 Spear Jiu JItsu will sharpen those tools." Fill out the form below to instantly register for a free week of beginner classes at either Spear Jiu JItsu location! A top team at Tap Cancer Out!